For five years, BGD led the way in indie media by and for queer and trans people of color. Now that we’ve ended the online publication, we want to pass on to our communities what we learned along the way! 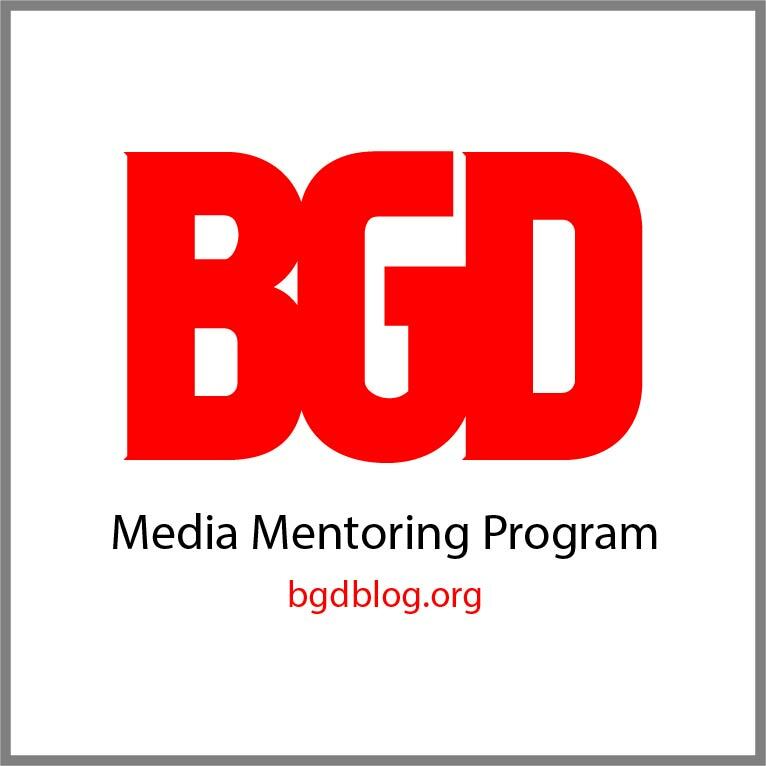 Through the BGD Media Mentoring Program, we’ll be mentoring queer and trans Black, Indigenous and people of color looking to start or expand blogs and/or podcasts that center and benefit our communities. Don’t know where to begin with your podcast? Not sure how to find more writers for your blog and be able to pay them? We can help with these and lots of other questions. Space is limited and priority will be given to women and girls. Get started by filling out the application here. DONATE to support this program!